Improves core strength and balance, stretches the quadriceps and hamstrings. 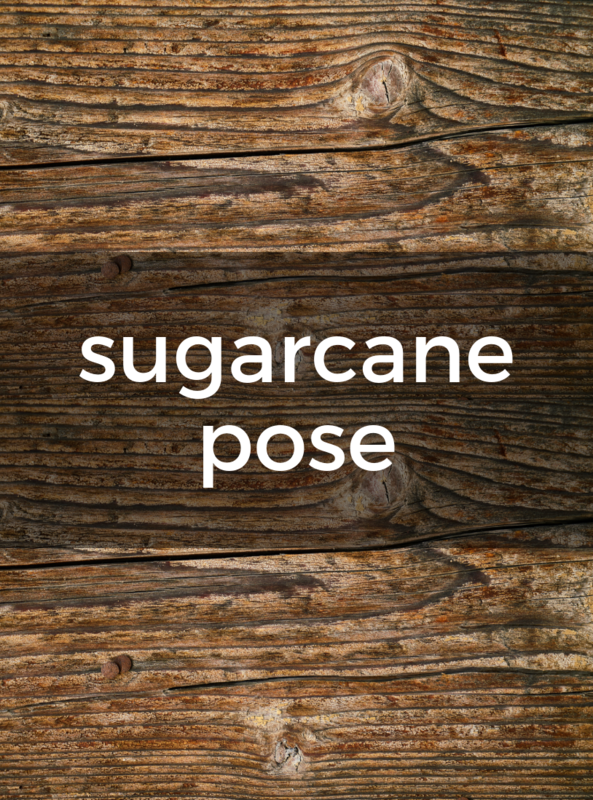 1) Begin in ardha chandrasana – half moon pose, standing on your right leg with the left leg parallel to the floor and the left arm lifted straight up. 2) Bend the left knee and reach your left arm down to catch hold of the top of your left foot with your left hand. 3) Keep the left thigh roughly parallel to the floor. It’s ok if the thigh rises a bit, but raising the leg is not the primary goal of the pose. 4) Draw the left foot toward your body with the left hand, but at the same time, press into your hand with your foot. This push-pull action creates a bow shape in the spine, turning the pose into a back bend. 5) Hold one to five breaths before releasing the left foot back into half moon pose. 6) Return the left foot to the floor and try the other side. A block under the right hand can help you get the lift you need to explore this posture. Remember to keep the standing leg strong. The gaze stays uplifted and the shoulders move away from the ears. Try staying as long as ten breaths.